M.G. 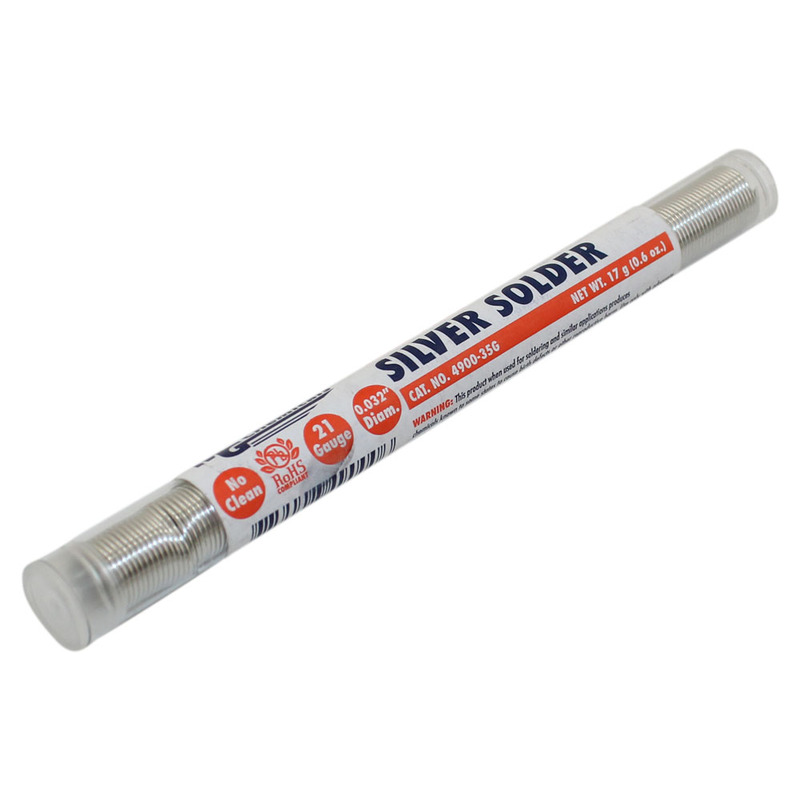 Chemicals no clean Lead-Free Solder was designed with Sn/Ag/Cu (Tin/Silver/Copper) alloys as a lead-free alternative for the standard Tin and Lead solder. These alloys conform to the impurity requirements of J-Std-006 and RoHS. 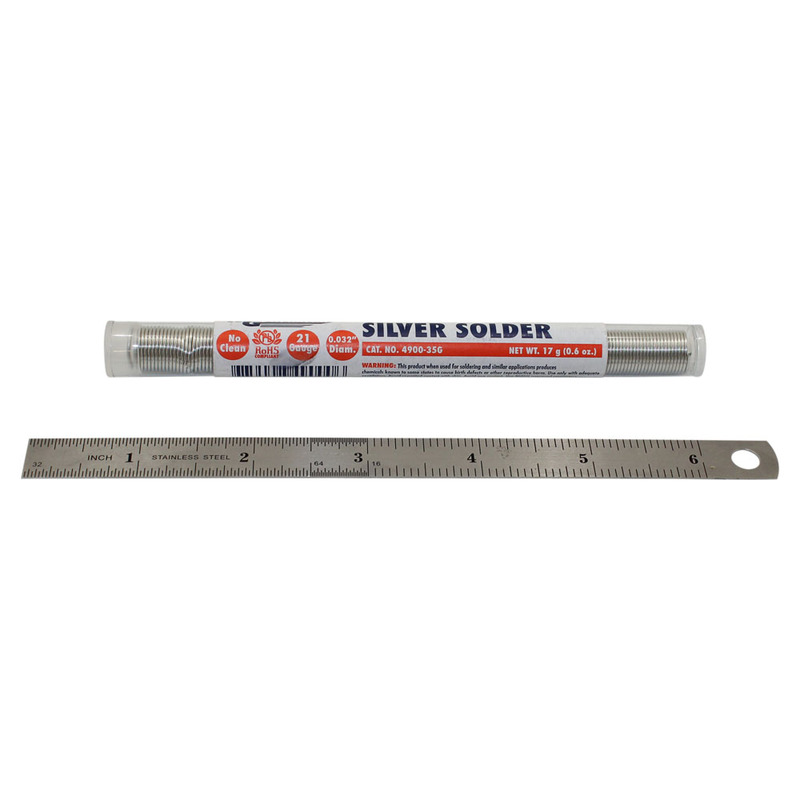 Use this solder anywhere you would use normal solder. A unique flux system was specifically used for high temperature lead free alloys. It provides the fluxing activity levels that promote fast wetting action and maximum wetting spread. Utilizing synthetically refined resin and very effective activator that wets and spreads like an RA type. This special activator exhibits virtually no spattering. Activator conforms to J-STD-004, REL0.Cleaning Flux core is a no clean formulation therefore the residues do not need to be removed for typical applications. Tolerance, in. +/- 0.002? +/- 0.002?